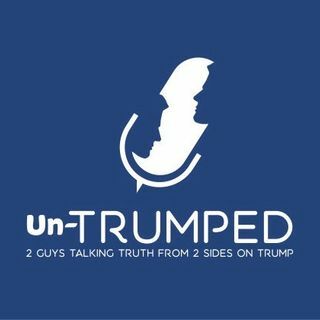 Un-Trumped: 2 Guys Talking Truth From 2 Sides on Trump is a seven week series centered around Doug Pagitt trying to understand how Adam Schindler could support Trump. 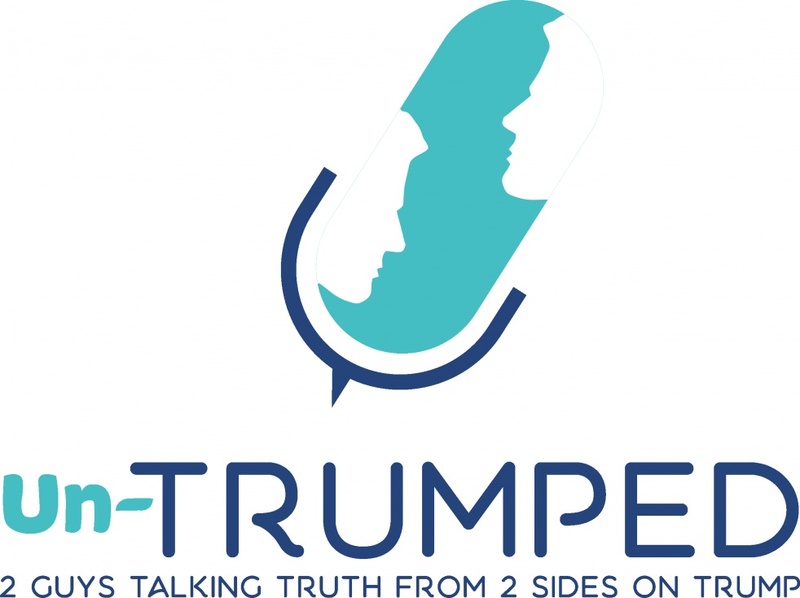 Both Doug and Adam are committed to their Christian faith and Doug finds it incomprehensible that Adam did and does support Trump. Their interaction is about growing in understanding and comprehension.